The French roster is looking incredibly prepared ahead of 2017. Following a disappointing finish to 2016, Team Vitality has fundamentally restructured its roster ahead of the 2017 Spring Split. The team now looks considerably different from when it last competed in the European League Championship Series, as Vitality announced its new jungle player and substitutes for the upcoming split. Vitality’s new starting jungler will be Frenchman Charly “Djoko” Guillard, who was last seen on the LCS stage as a temporary stand-in for the Unicorns of Love. Additionally, Vitality has also recruited former Jin Air Green Wings and NRG Esports mid laner Chang-suk “GBM” Lee as its jungle substitute. 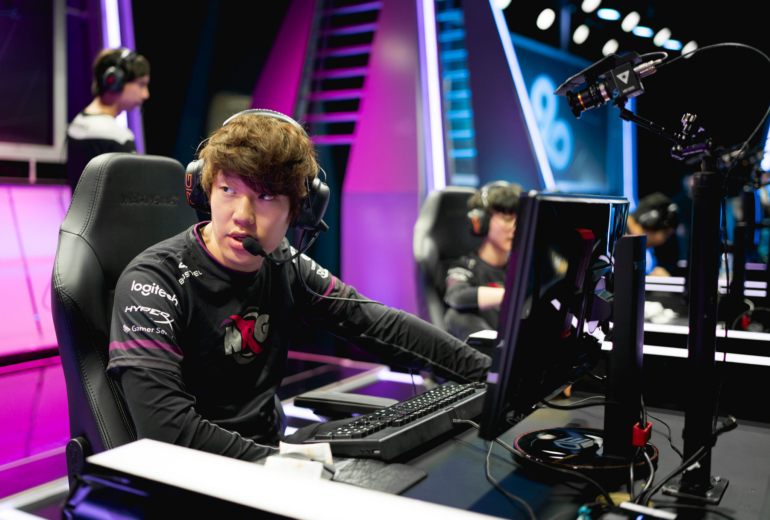 However, Vitality will be attempting to field the South Korean jungler as frequently as possible, since each match being played in the upcoming Spring Split will be in the best-of-three format. The roster of team Vitality now features top laner Lucas “Cabochard” Simon-Meslet, Djoko and GBM in the jungle, Erlend “Nukeduck” Våtevik Holm in the mid lane, AD carry Pierre “Steelback” Medjaldi, and support player Ha “Hachani” Seung-chan. After it was formed for the 2016 season of the European LCS, Vitality’s roster was touted as one of the strongest in Europe. But despite a strong first showing in the 2016 Spring Split, the team fell off considerably during the Summer Split, winning only a total of three series’ out of eighteen, and just barely missing relegation. With this new roster, let’s hope Vitality can deliver a better performance this year.